The ECIH program focuses on a structured approach for performing the incident handling and response (IH&R) process. The IH&R process includes stages like incident handling and response preparation, incident validation and prioritization, incident escalation and notification, forensic evidence gathering and analysis, incident containment, systems recovery, and incident eradication. This systematic incident handling and response process creates awareness among incident responders in knowing how to respond to various types of security incidents. Cybersecurity Professionals interested in pursuing incident handling and response as a career require comprehensive training on the IH&R concepts as well as real-world scenarios. The ECIH program includes hands-on learning delivered through iLabs, online labs within the training program. 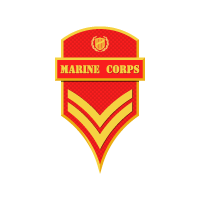 EC-Council’s Certified Incident Handler provides students with a method-driven program that uses a holistic approach to cover vast concepts concerning organizational incident handling and response from preparing and planning the incident handling response process to recovering organizational assets after a security incident. The skills taught in EC-Council’s ECIH program are desired by cybersecurity professionals from around the world and is respected by employers. ECIH is a specialist-level program that caters to mid-level to high-level cybersecurity professionals. In order to increase your chances of success, it is recommended that you have at least 1 year of experience in the cybersecurity domain. ECIH members are ambitious security professionals who work in Fortune 500 organizations globally. ECIH maps 100 percent to the NICE framework under the category “Protect and Defend (PR)” and the specialty “Incident Response (CIR)”. 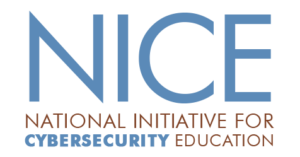 NICE stands for National Initiative for Cybersecurity Education (NICE). The Incident Response (CIR) specialty area deals with investigating, analyzing, and responding to cyber incidents within the network environment or enclave. This area enables incident responders to handle crises within the pertinent domain and mitigate potential threats. CIRs evaluate the effectiveness of and improvements to existing practices in any organization, which in turn leads to maximizing the survival of life, preservation of property, and information security. ECIH maps 100 percent to the CREST Certified Incident Manager (CCIM) framework. It is focused on maintaining an appropriate standard for incident response that determines the path of investigation based on considerable real-world incident handling experience and the pertinent information available. ECIH maps to CREST Certified level examinations which are designed to set the benchmark for senior incident handlers. 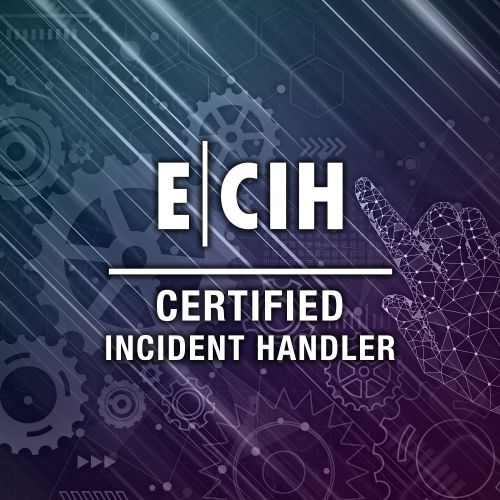 By gaining the ECIH certification, individuals are globally recognized as certified incident handlers. Attend official ECIH training through any of EC-Council’s Authorized Training Centers (ATCs) or attend EC-Council’s live online training via iWeek or join our self-study program through iLearn (see https://iclass.eccouncil.org). 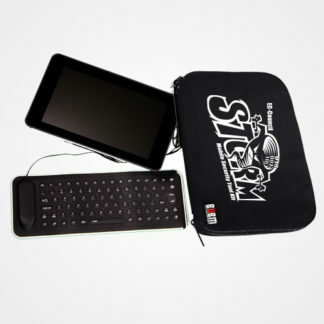 Note: The STORM mobile security tool kit contains STORM Linux (a Raspbian based, customized distro of Linux) including all of the associated security tools. These tools are very powerful and all proper precautions should be adhered to at all times.